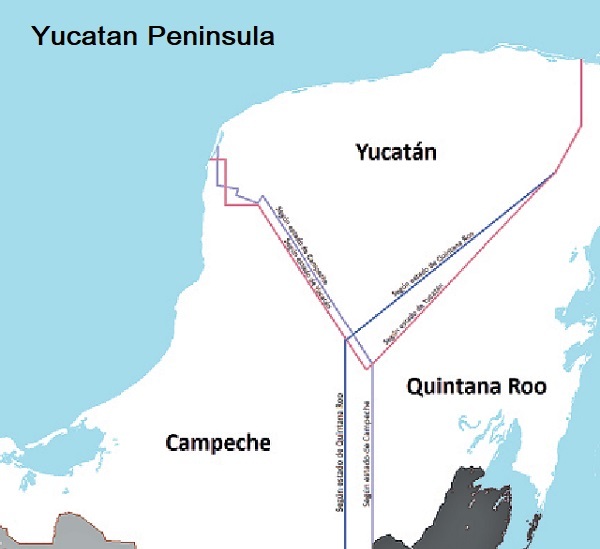 MEXICO CITY – Electric power returned to three states on Mexico’s Yucatan peninsula on Friday night, including tourist hot spots Cancun and Tulum, after a partial blackout left 1.6 million customers without energy, state-run power utility CFE said. The General Director of the Federal Electricity Commission (CFE), veteran Mexican politician Manuel Bartlett initially said that only 74,000 people had been affected by the blackout, which unleashed thousands of protests by angry citizens on social networks. Even former Mexican President Felipe Calderón energetically criticized Bartlett’s statement. However, the CFE finally admitted that some 85 percent of all clients in the three states were affected by the blackout.